"Great company to work with, kept us up to date with our project and delivered on time. 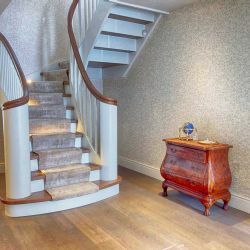 We were very pleased with our new staircase, the design and craftsmanship were excellent and the installation team did a great job. 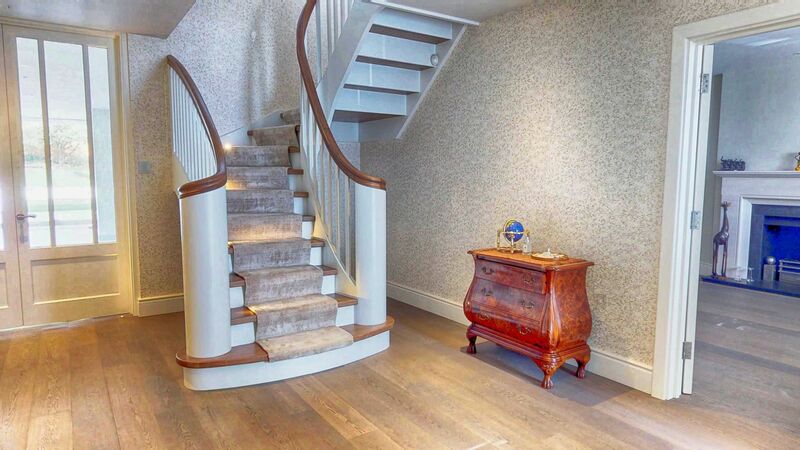 We would have no hesitation in recommending WoodenStairs." "I didn't get the opportunity to say how happy we are with the stairs you designed and installed. Everyone that comes to the house comments on how lovely they are."